When news broke out that two Emirati astronauts, originally from Abu Dhabi, who will make their way to space next year, residents in the country were ecstatic. The UAE broke headlines when it announced the astronaut programme earlier this year. And with thousands of applicants, these two Emirati astronauts were the lucky ones picked for this one-of-a-kind experience from more than 4,000 applicants. 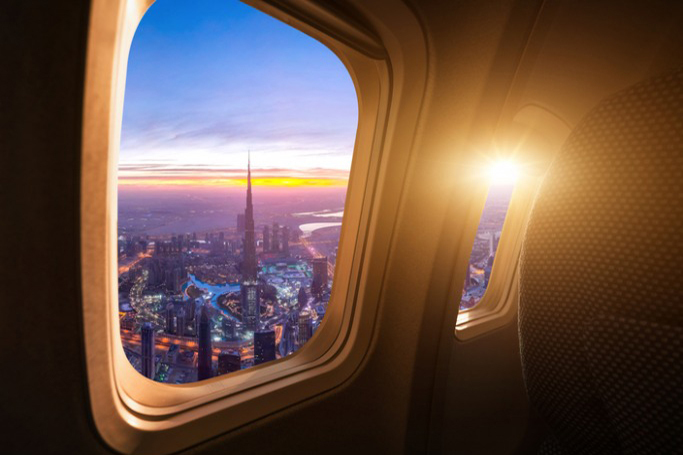 Said Al Neyadi, 37, and Hazza Al Mansouri, 34, are the two Abu Dhabi-based astronauts that will be sent to Russia in 2019, after completing intensive and advanced space training. One of the chosen men will be blasted to the International Space Station aboard a Russian spacecraft by April of 2019 to spend 10 days conduction scientific research. 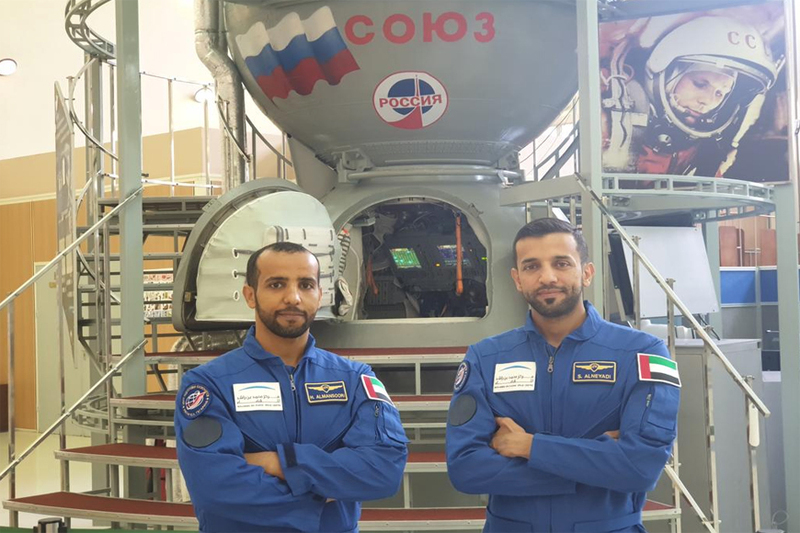 And now the following pictures have been released of the two Emirati men in action – posing while ecstatic in their environment to show people what they’ll probably experience while in space. 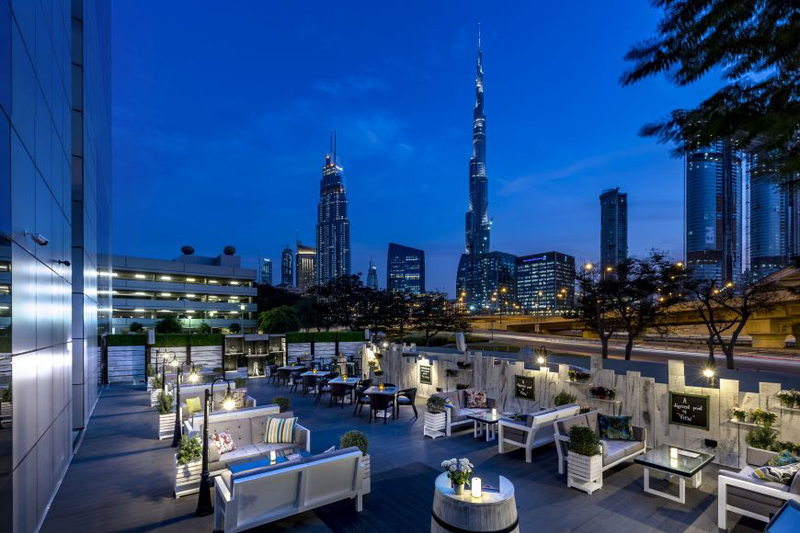 Sheikh Hamdan bin Mohammed bin Rashid Al Maktoum, Crown Prince of Dubai, took to Twitter to express his support and pride for these two Emirati astronauts. And expressing immense pride in the UAE’s accomplishment in the space industry.